There are 124 spacious rooms including 26 luxurious suites. Rooms are available with one king bed or two queen beds, refrigerator, hairdryer, iron and ironing board, and coffee maker. 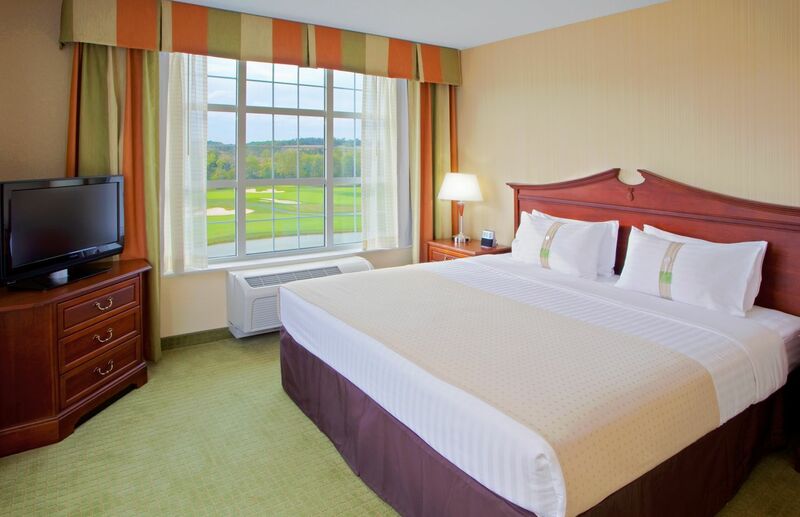 This Virginia golf resort hotel is conveniently located in the heart of the Shenandoah Valley, just 60 miles west of Capital Beltway (I-495) on Interstate 66, near the junction of Interstates 66 and 81. 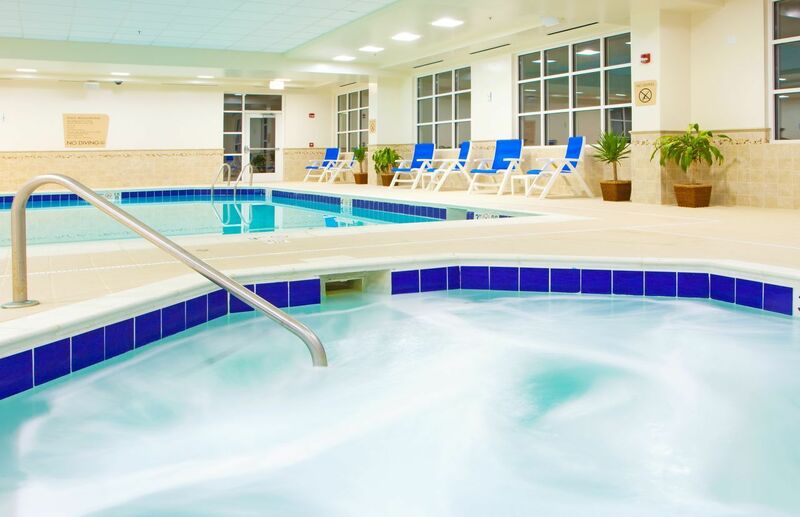 If you are interested in Blue Ridge Shadows Resort, and Virginia golf resort, please call us at 540.631.9661 or 1.866.631.9661 and email us at info@blueridgeshadows.com. The Shadows Grill at the Clubhouse is the place to go for casual Virginia public golf food. Light fare and a fully-stocked bar are available, along with snacks. The Shadow Grill and Bar offers a relaxing ambiance in which to relive your triumphs on the golf course. 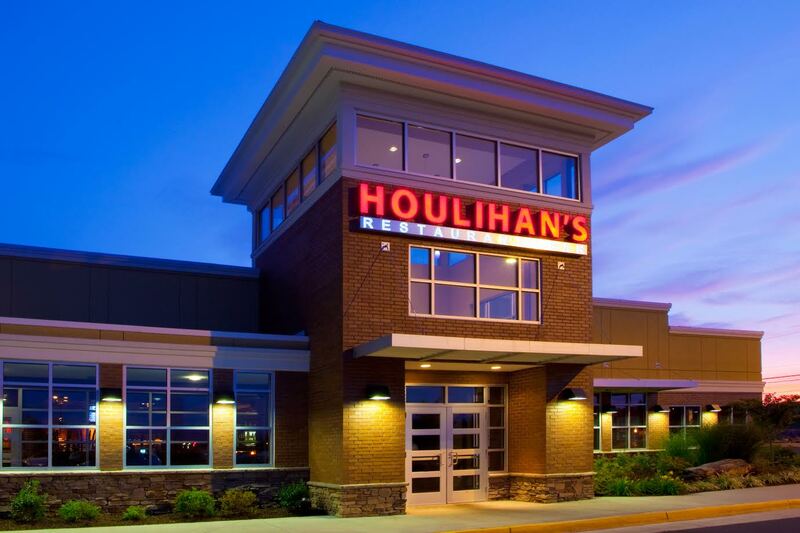 When the Shadows Grill is not available, go to Houlihan’s Restaurant at the Holiday Inn & Suites for your Virginia public golf food. Houlihan’s offers relaxed, casual dining and features quality American fare freshly prepared with contemporary flavors. From fresh-baked artisan bread to mini martini flights, you will find a variety of popular dishes along with interesting new tastes at budget-friendly prices. Specials are constantly changing, with deals like Bottomless Soup and Salad. Breakfast, lunch, and dinner are available, along with a great Happy Hour. Both the Shadows Grill at the Clubhouse and Houlihan’s provide delicious Virginia public golf food. If you are interested in Blue Ridge Shadows Resort, and Virginia public golf food, please call us at 540.631.9661 or 1.866.631.9661 and email us at info@blueridgeshadows.com. Front Royal, Virginia is where the Blue Ridge Mountains meet the Shenandoah River. 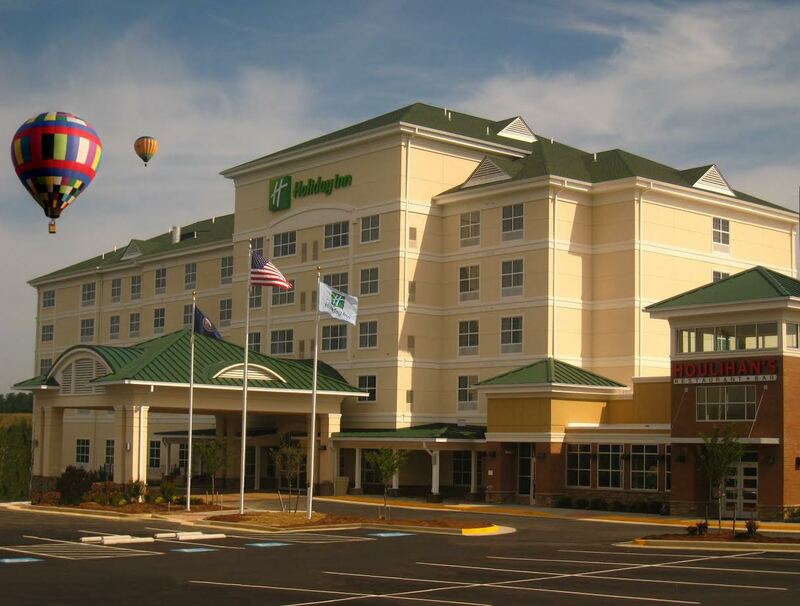 We recognize that playing golf is the main factor in visiting Blue Ridge Shadows Resort. However, this area has other delights, if you wish to partake. Of course, the proximity to Washington, DC and Northern Virginia is a definite advantage. Whether for business or pleasure or both, there are so many things to do and see in our nation’s capital. When not playing golf on our wonderful golf course, you might want to visit the many wineries that dot the local area. History and wine appreciation combine on the Generals Wine & History Trail. Hiking and backpacking enthusiasts can enjoy part of the Appalachian National Scenic Trail near Front Royal. This area is also the Canoe Capital of Virginia. Also of interest are Skyline Caverns, Shenandoah National Park, and George Washington National Forest. Of course, the Shenandoah River has many recreational possibilities in addition to canoeing. Skyline Drive is full of vistas to appreciate. Playing golf is what Blue Ridge Shadows is all about. However, we hope you will have a little extra time to sample some of the other activities in our area. If you are interested in Blue Ridge Shadows Resort, and playing golf, please call us at 540.631.9661 or 1.866.631.9661 and email us at info@blueridgeshadows.com.